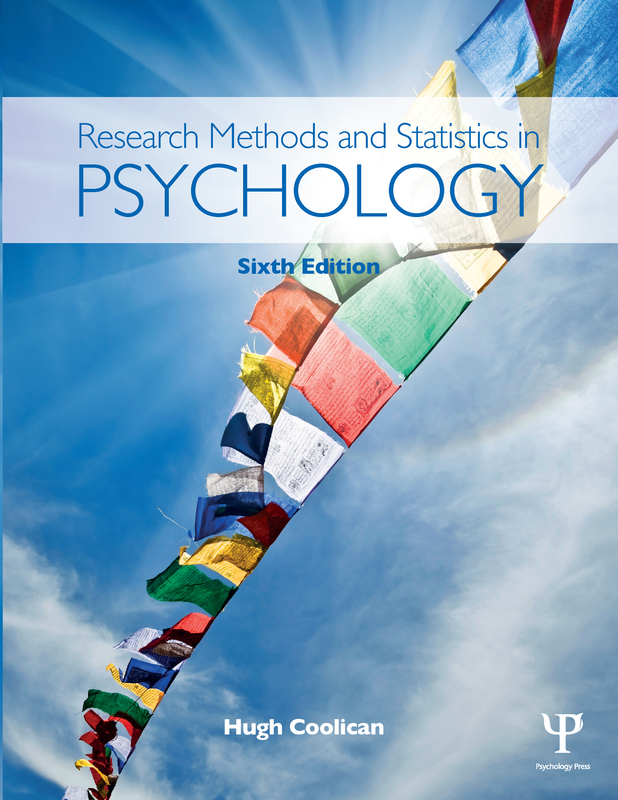 This sixth edition of Research Methods and Statistics in Psychology has been fully revised and updated, providing students with the most readable and comprehensive survey of research methods, statistical concepts and procedures in psychology today. Assuming no prior knowledge, this bestselling text takes you through every stage of your research project giving advice on planning and conducting studies, analysing data and writing up reports. The book provides clear coverage of statistical procedures, and includes everything needed from nominal level tests to multi-factorial ANOVA designs, multiple regression and log linear analysis. It features detailed and illustrated SPSS instructions for all these procedures eliminating the need for an extra SPSS textbook. "Tricky bits" - in-depth notes on the things that students typically have problems with, including common misunderstandings and likely mistakes. Improved coverage of qualitative methods and analysis, plus updates to Grounded Theory, Interpretive Phenomenological Analysis and Discourse Analysis. A full and recently published journal article using Thematic Analysis, illustrating how articles appear in print. Discussion of contemporary issues and debates, including recent coverage of journals’ reluctance to publish replication of studies. Fully updated online links, offering even more information and useful resources, especially for statistics. Each chapter contains a glossary, key terms and newly integrated exercises, ensuring that key concepts are understood. A companion website (www.routledge.com/cw/coolican) provides additional exercises, revision flash cards, links to further reading and data for use with SPSS. Significance testing – was it a real effect?